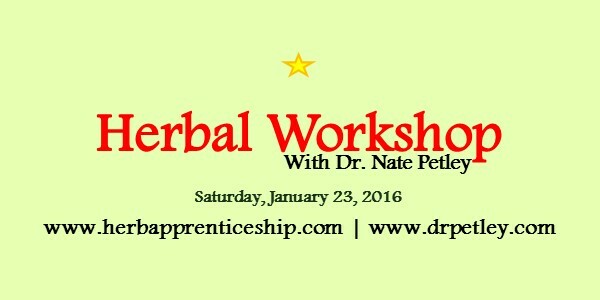 Join Dr. Nate Petley in an all-day, hands-on workshop in Fairfield, CT where he will discuss all things relating to essential oils – what they are, how they are made, medicinal use, and safety. In this fun class, you will also learn how to blend essential oils like a professional! Dr. Petley will demonstrate the steps he takes to determine which oils work well together and how to determine the ratios of each used. He will discuss various blending factors including medicinal value, energetic properties and scent characteristics. Best of all, the hands-on portion of the class is all about blending essential oils into various herbal products. Each student will take home samples of the herbal products made in class including a 1ml vial of your own essential oil blend. Recipes and handouts will also be provided. To register, click here. To learn more about Dr. Petley, click here.